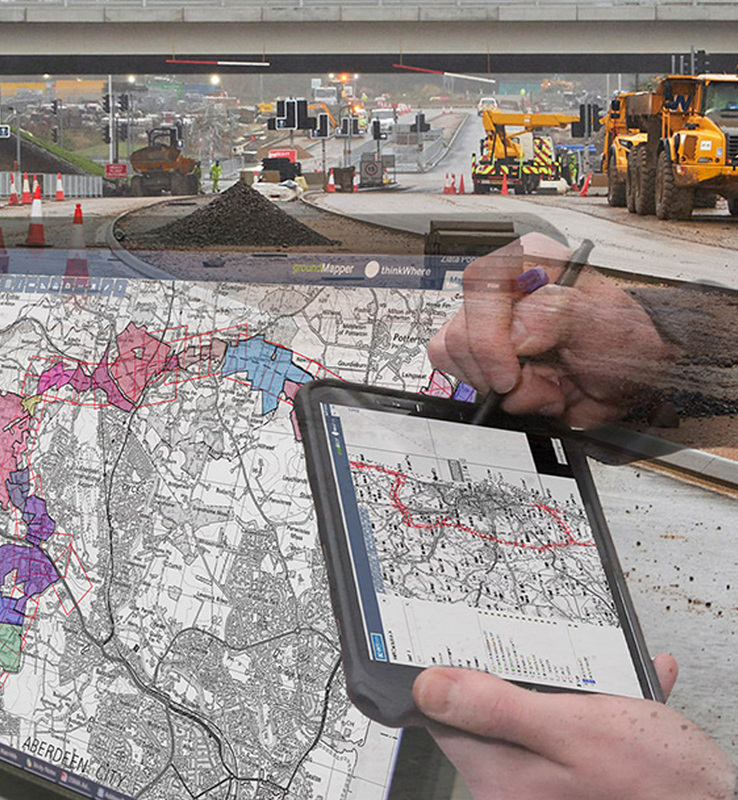 thinkWhere use leading edge cloud, Open Source and GIS technologies, to develop innovative software and solutions, backed by a wide range of GIS implementation, consultancy, support and training services. 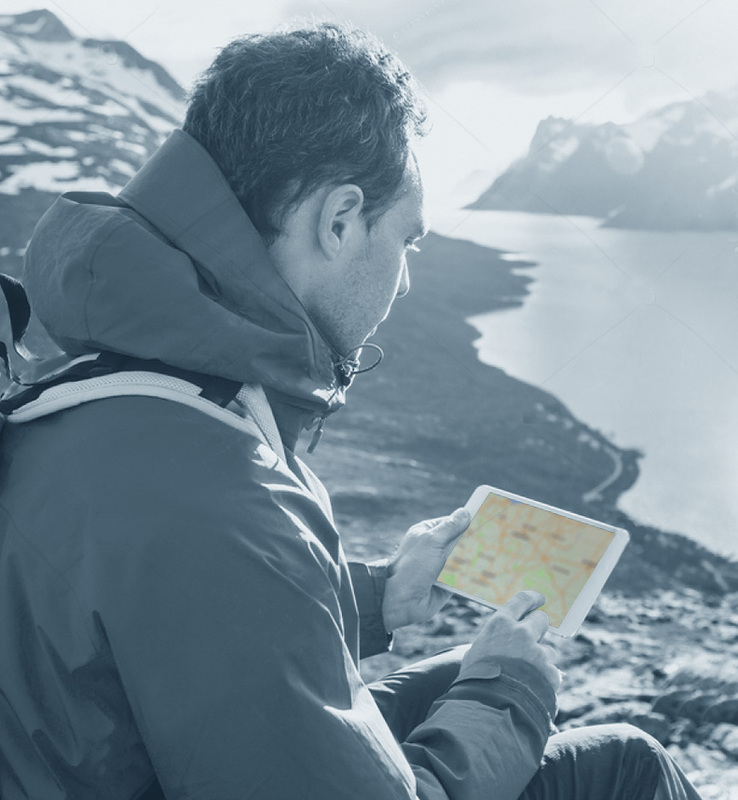 We provide an online platform for storing, sharing and using maps and geographic data. 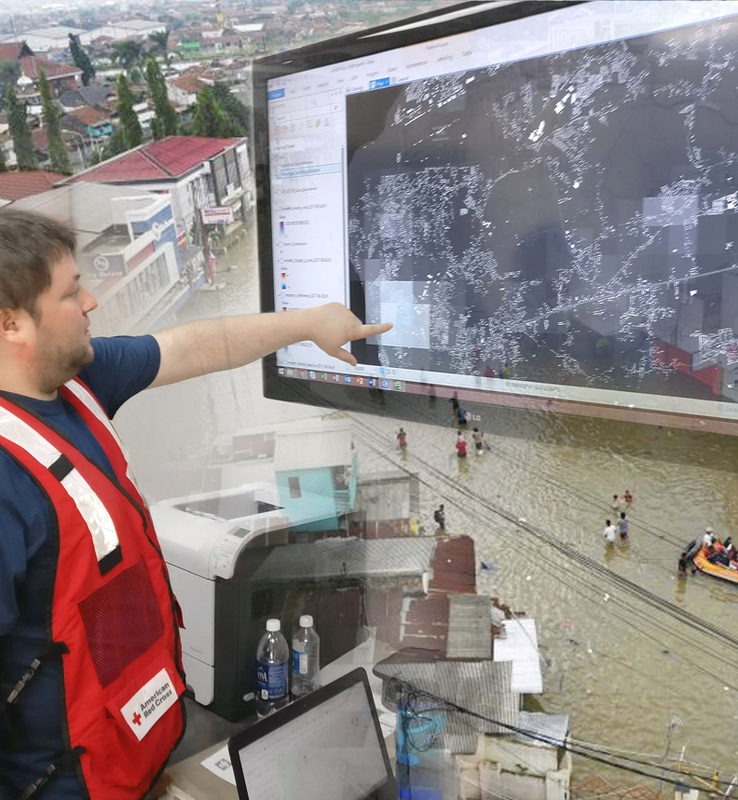 We help solve your real-world problems using open data and open technology. 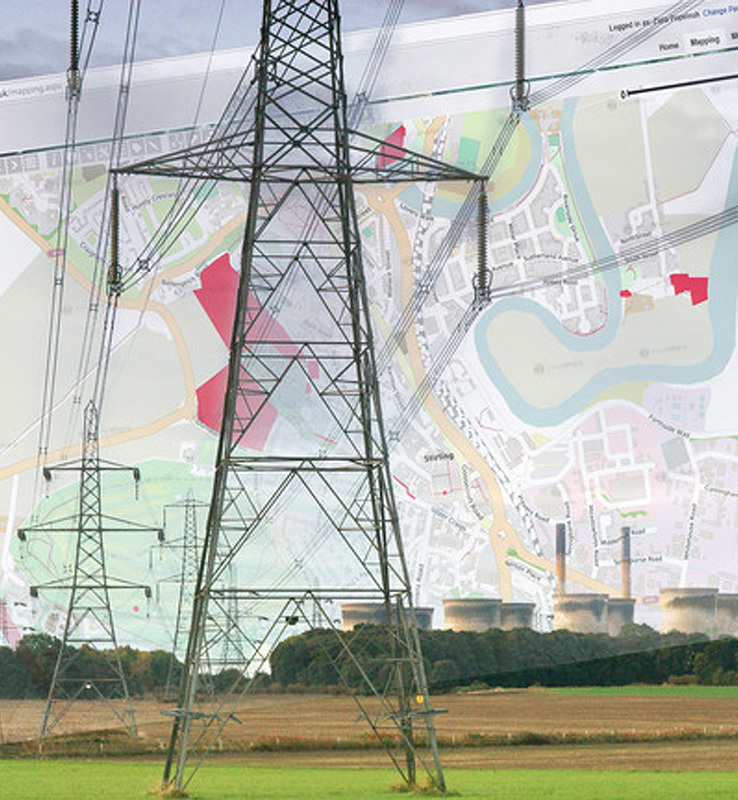 thinkWhere offers a range of cloud-based GIS products. 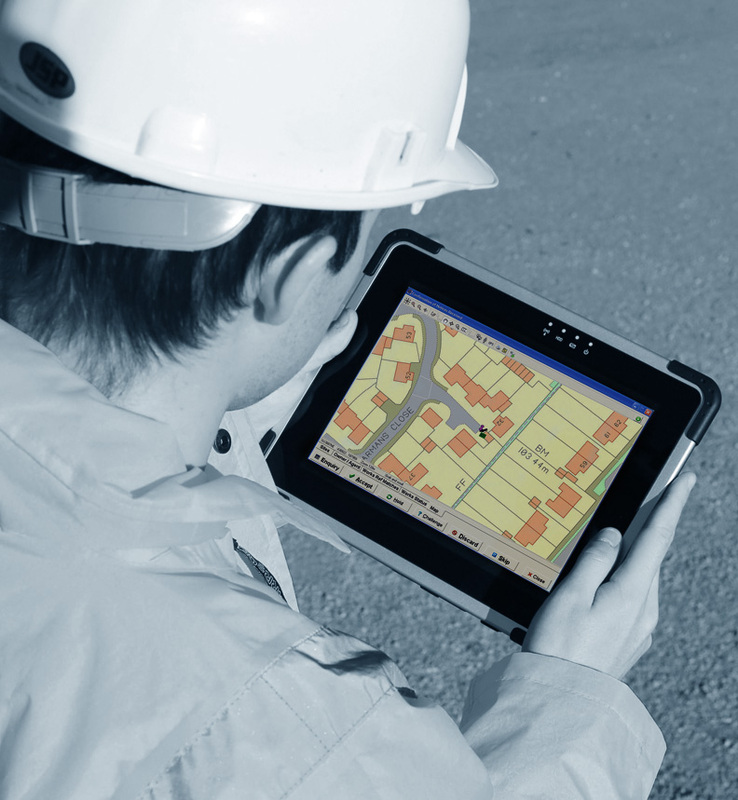 Developed by our team of technical experts, these provide solutions for web GIS, web mapping and web services. Our products aim to reduce your operational costs, enable data sharing and ease collaboration between you and your stakeholders. 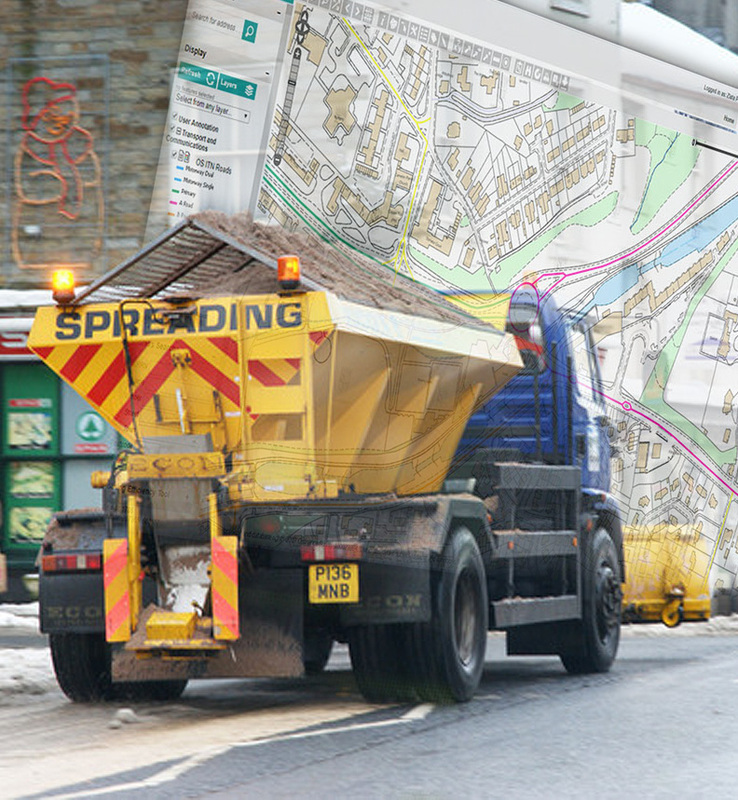 thinkWhere specialists cover all aspects of the GIS lifecycle – from strategy development and project management through to system development, data analysis, map production, training and support – providing a unique breadth and depth of expertise every step of the way. thinkWhere’s team are experts in data and technology but the company is driven by the needs of its customers. It recognises that well-designed, high quality technical solutions lie at the heart of any successful project.